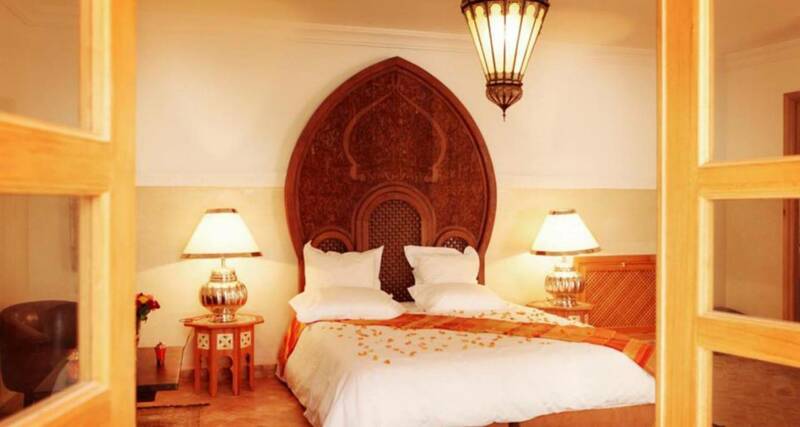 Completely rebuilt in 2011, Riad RK is a refined setting where every room, terrace, lounge has that little something that makes it special. 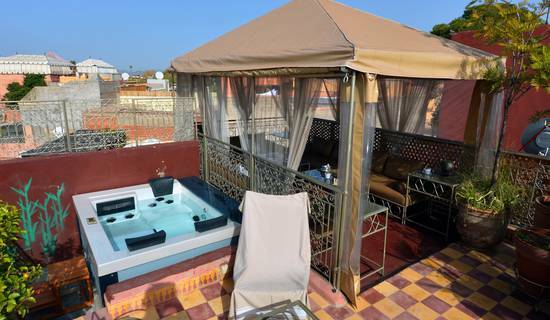 heated pool (rare enough in a riad in the Medina to be stated) Large terrace &quot;sunbathing&quot;, central heating ... Because the nights are cold in winter, SPA ... Riad RK is perfectly equipped for your comfort. 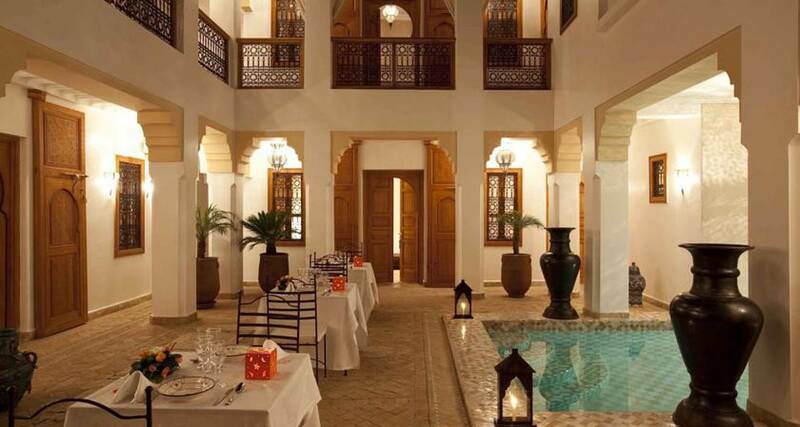 Night, you get an exceptional view of the Medina ... and the lighting of Riad makes it even warmer. 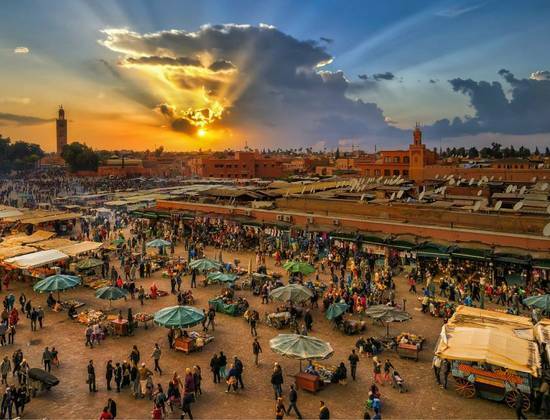 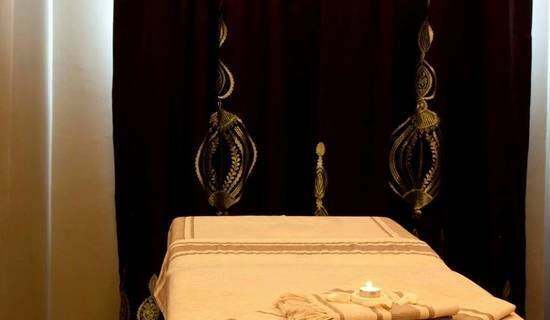 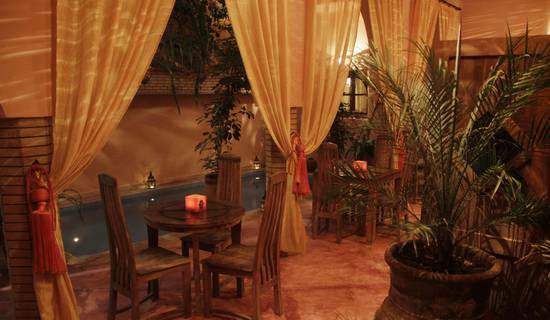 It was in the upscale district of the Medina of Marrakech, whose reputation is well established, that is conveniently nestled Riad RK. 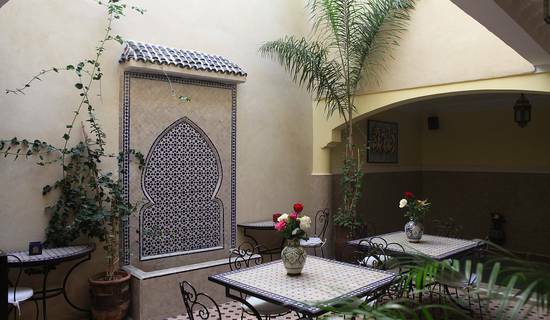 Amazed, Notre Riad RK is the assurance of a stay in Morocco with high quality. 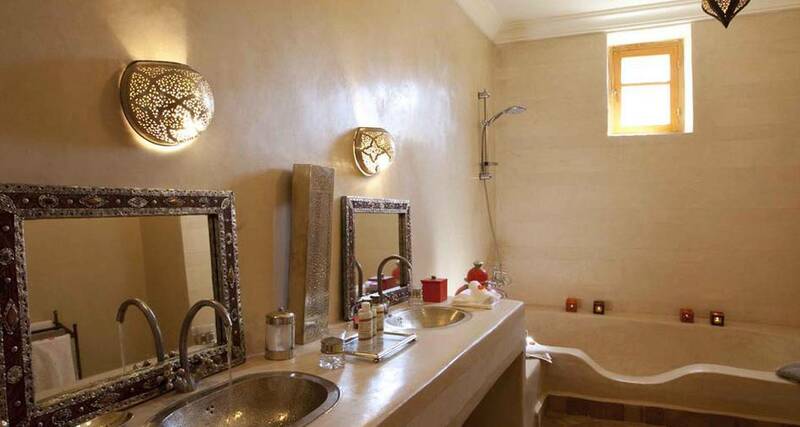 5 and has very nice rooms and a spacious suite. 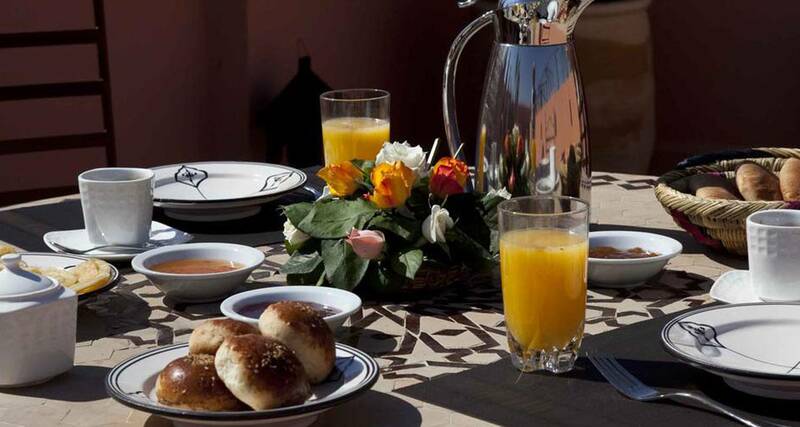 Our housekeeper and our private cook are at your disposal during your stay in Marrakech. 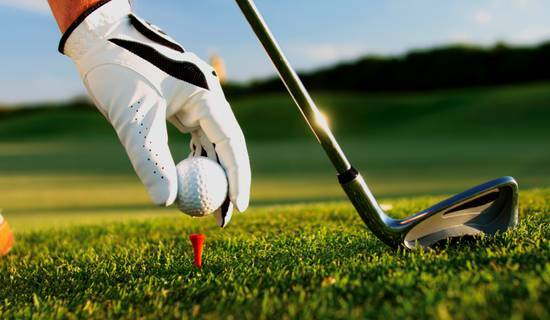 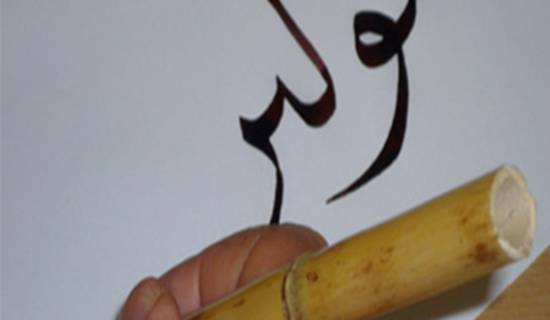 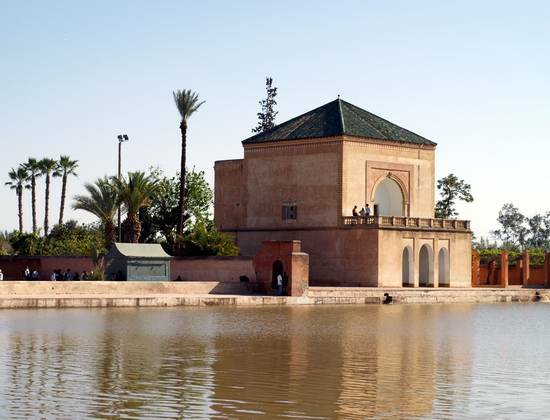 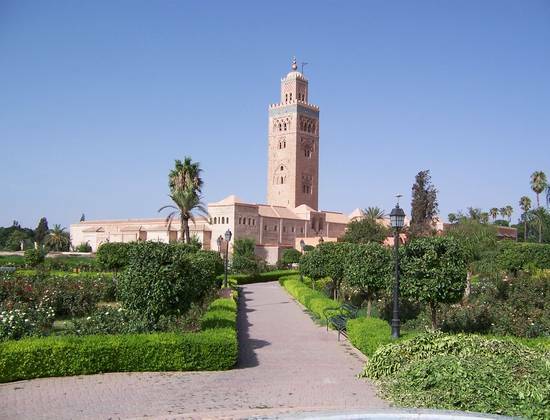 Our housekeeper, our private cook are at your disposal during your stay in Marrakech.